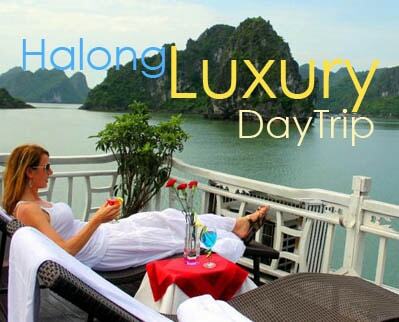 Located in the center of the long, narrow country Vietnam, between the Perfume River and the East Sea, Hue city, considered the city of romance, of ancientness and of spirit, served as the country’s capital until 1945, and is still known as the Imperial City. With such a rich history, the city claims several distinctive dishes – from small and delicate creations originally created to please the appetites of Nguyen feudal lords, emperors (and their hundreds of wives) – to lusty, fiery street-level soups and sausages with complex, explosive and satisfying flavors. 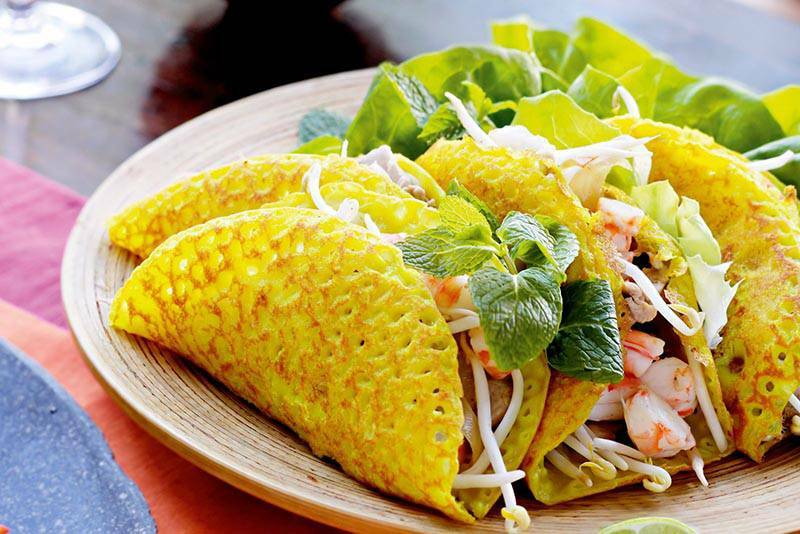 Therefore, to local people living in Hue, food is not just an art; it is part of their culture existing for decades. 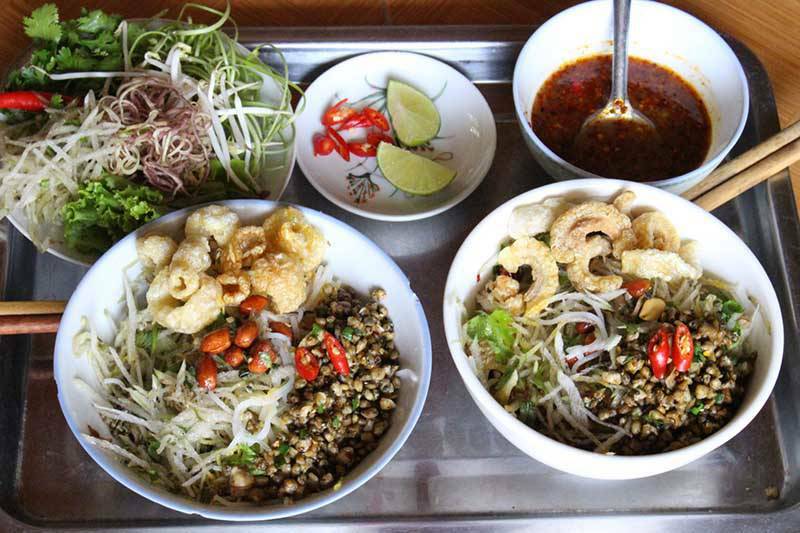 Following this post and tourists can find some of the best local food in Hue that they should not miss them when travelling to this city. 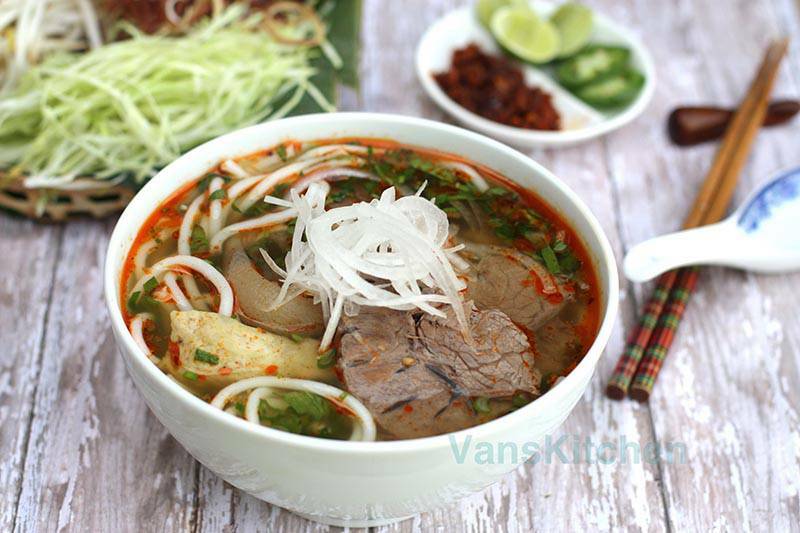 Definitely when mentioning Hue, people cannot forget Bun Bo Hue, a typical feature of the unique cuisine there. Special thing in Bun Hue is the broth, prepared by simmering pork bone for a long period of time and after that adding a large range of different spices containing lemon grass and chili to create mixed taste. Shrimp paste holds no less importance. Hue people usually add thin slices of beef shank, chunks of boiled oxtail, and pig’s knuckles or pork into the bowl. It contains cubes of brown congealed pig blood, which are very good for anyone suffer from high blood pressure. The specialty is commonly served with a plenty of herbs like sprouts, lime wedges, cilantro sprigs, onions, and sliced banana blossom. Com Hen is such a very unique cuisine of Hue that contains rice, boiled mussel, star fruit, fish sauce, cabbage, onion, pepper, peanut, chili, and a variety of herbs. The specialty is all of these elements are cold. When people eat Com Hen, they add all the above ingredients to a bowl, and slowly add boiled mussel broth with chili sauce into the bowl (the broth is the only hot thing in Com Hen). 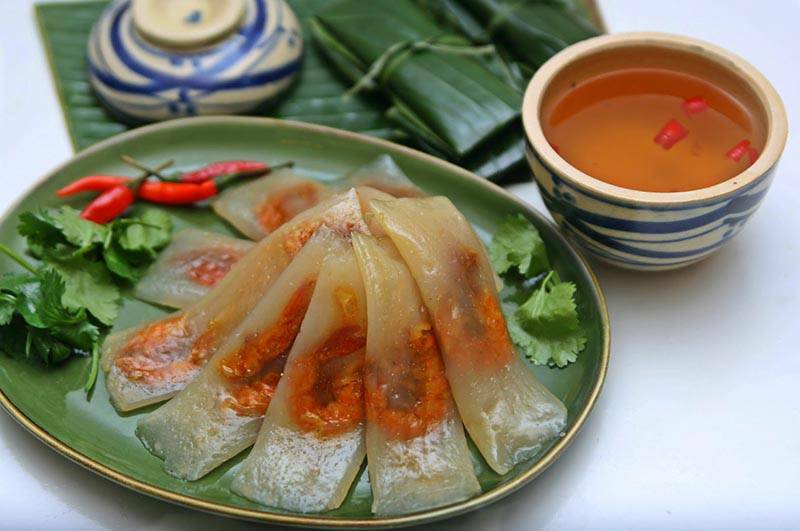 Com Hen has an extremely spicy flavor as such, so gastronomes remember it just after one time enjoying. ‘Bun thit nuong’ can be easily found in various parts of Vietnam but tourists will find a unique taste when it is done by Hue People. Being a mixture of rice vermicelli, grilled pork, fresh vegetables and other special ingredients, ‘Bun thit nuong’ has no broth, but a sauce made by grinded peanut. The pork is mixed with some ingredients to be tastier and then be grilled on fire. 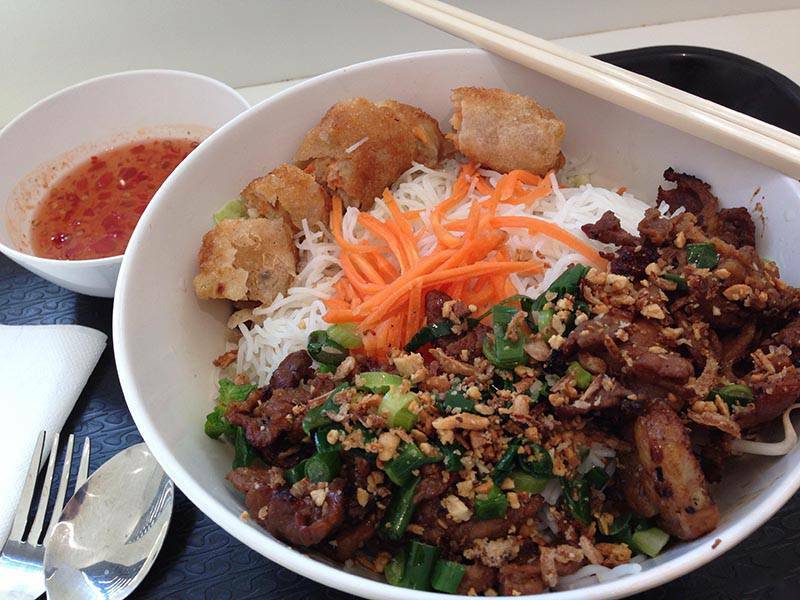 A bowl of ‘bun thit nuong’ includes rice vermicelli in the bottom, some pieces of grilled pork above, kinds of fresh vegetable around and the sauce on the top. When eating, travelers should add a little chili sauce and lemon squash then mix all of them together to enjoy the special flavor of the dish.